Reboots and remakes are a big deal these days and rightly so. 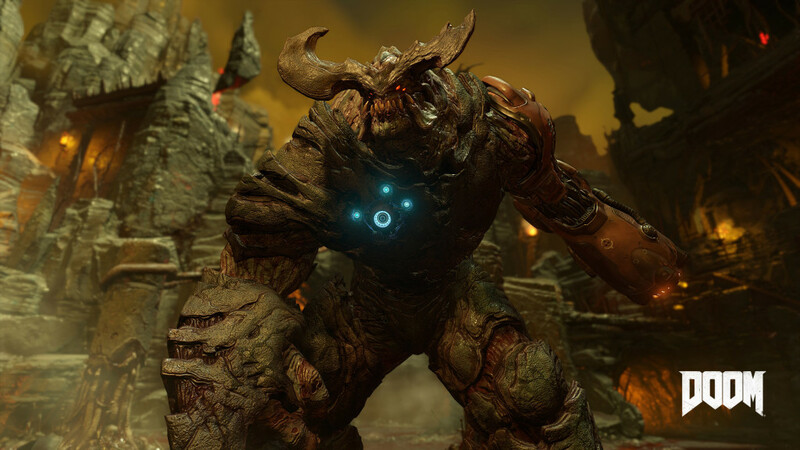 Doom, the most recent of the ” remade/remastered ” lot opened to stellar response, especially for the single player campaign. Wolfenstein: The New Order also garnered acclaim as the original classic was reborn, improving on every single aspect that comes to mind. There is much hype surrounding the System Shock Remaster, set to release next year. All things considered, the classic resurrection has been, for the most part, a big success. 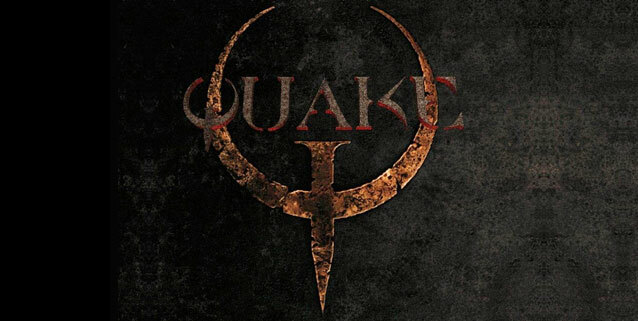 Now, Quake, a 90s classic might soon join the ” remade/remastered ” club. 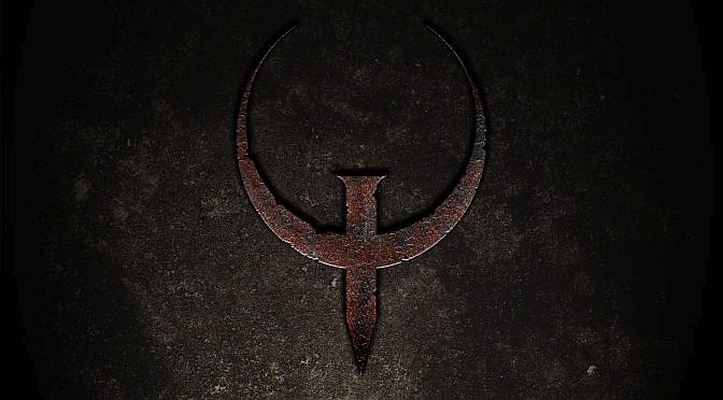 The original Quake was one of the vanguards that spearheaded the online multiplayer FPS scene. UE4 Architecture is working on remastering the game and posted a video on youtube a little over a week ago. A trailer that mostly shows objects ( doors, lights, panels etc ) rendered in UE4. It’s not a very extensive, nor does it offer gameplay footage. But, all that is show looks quite beautiful. This is a fan-made project and there is no official involvement from id Software. No further details are available at this time. So I’ll leave with the short trailer below. Quake Gets A New Episode For It’s 20th Anniversary.